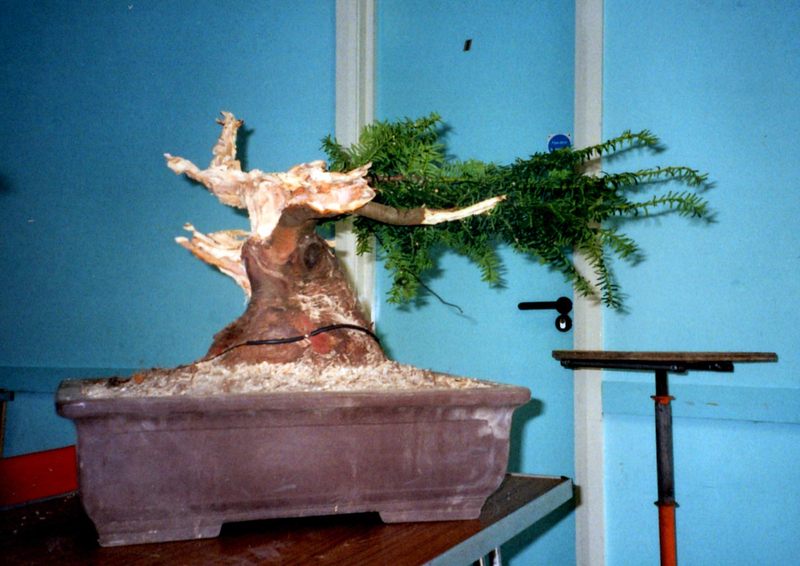 History: This big lump of a Yew was collected from a garden in Newtownards by Billy in 2003/04 After a year or so to settle, Billy took it to a workshop with Marc Noelanders were it got a great start both in it’s carving and it initial shape. 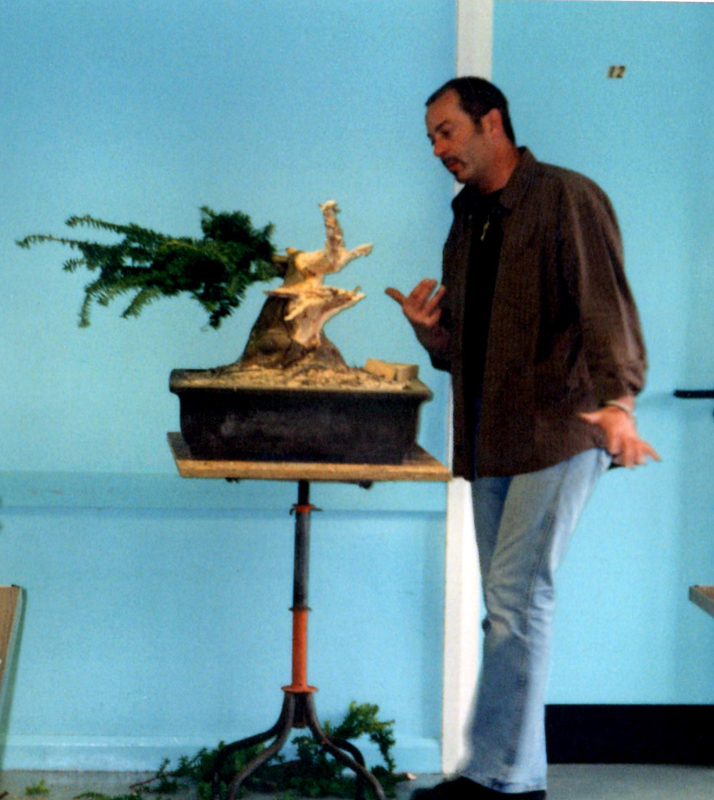 Billy has built on this in the last 10 years to exhibit the powerful image you see here today. 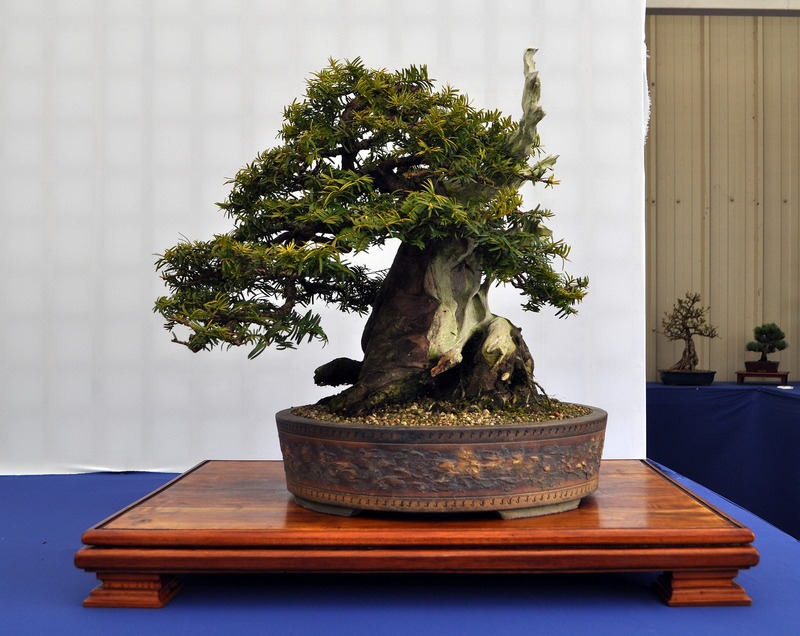 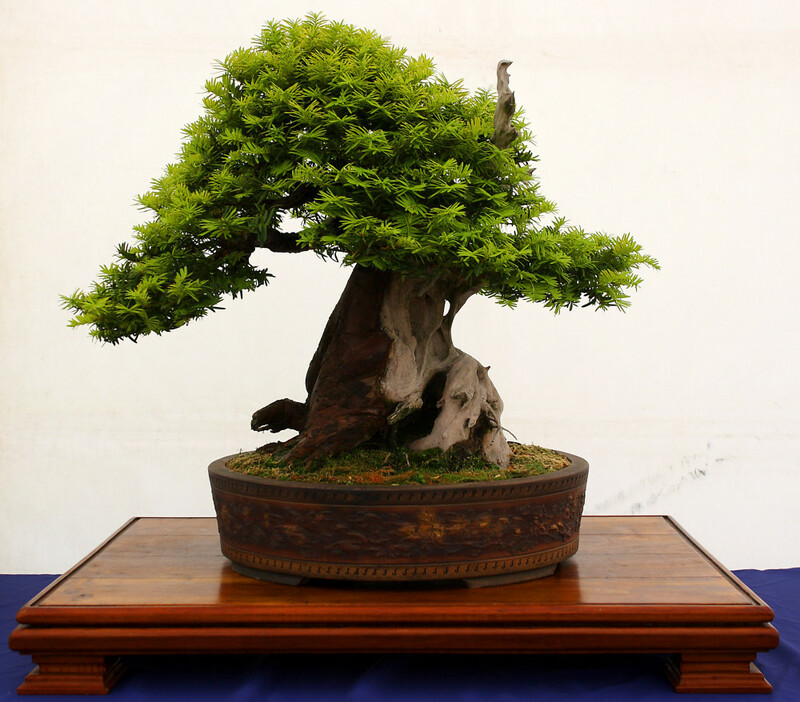 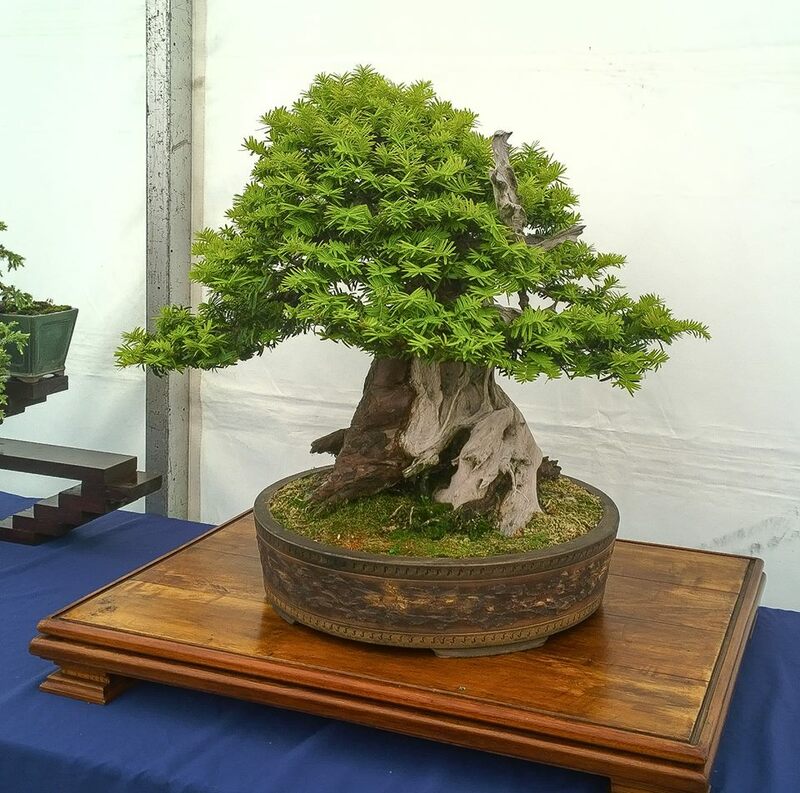 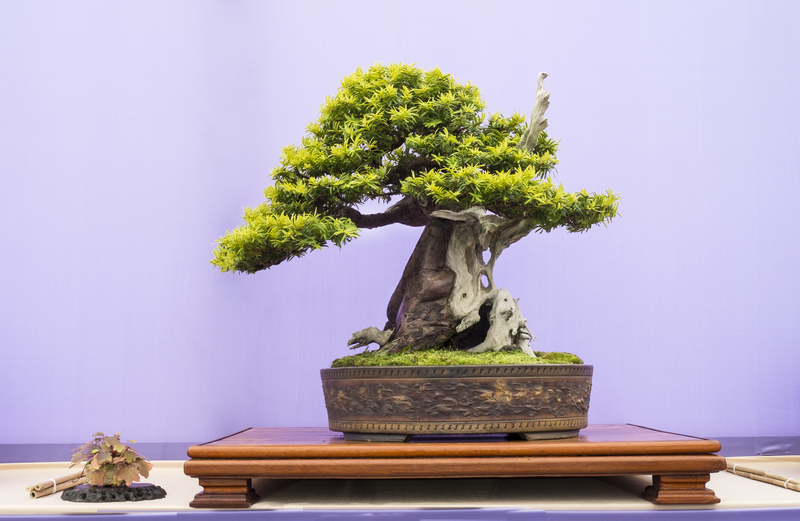 The tree was selected for Bonsai30 as a good example of a powerful tree from humble beginning.